Experience the thrill of a wildlife safari during four days in the Serengeti and the Ngorongoro Crater, and discover lions, leopards, elephants, zebras, and colorful birds with local guides. Get immersed in Chagga culture on visits with warriors, artisans, and schoolchildren, and explore a traditional Maasai boma. Take bush walks with rangers and examine fossils at the fabled Olduvai Gorge. Hike through the wilderness of a private nature reserve with our rangers for an optional night of authentic bush camping. For Personalized Dates please contact us. We meet and greet at the airport and we transfer you to Moshi. Overnight at Panama Garden Resort or Similar Lodge. Bed and breakfast basis. Visit and learn the history of Marangu and its people. Marangu, at the lower slopes of Kilimanjaro, is a small town with a great amount of history and ancient traditions. Get carried away by the Chagga tribe, unique rainforest landscape and coffee growing insides. This full day tour has it all action, tradition and culinary. You will get a chance to visit on the base of mt Kilimanjaro, and view the mountain if you luck, overnight at Hotel in moshi. Breakfast and Lunch included. After breakfast at your lodge you will depart for the most famous and the first national park to be gazette in Tanzania; The Serengeti National Park. On your way you have the chance to visit Olduvai- Gorge where human fossils were discovered by the Leakey’s family suggesting that mankind started in Africa. Inside the Serengeti you expect to see lots of animals all year round but it is the Migration herds that amaze many a traveler. 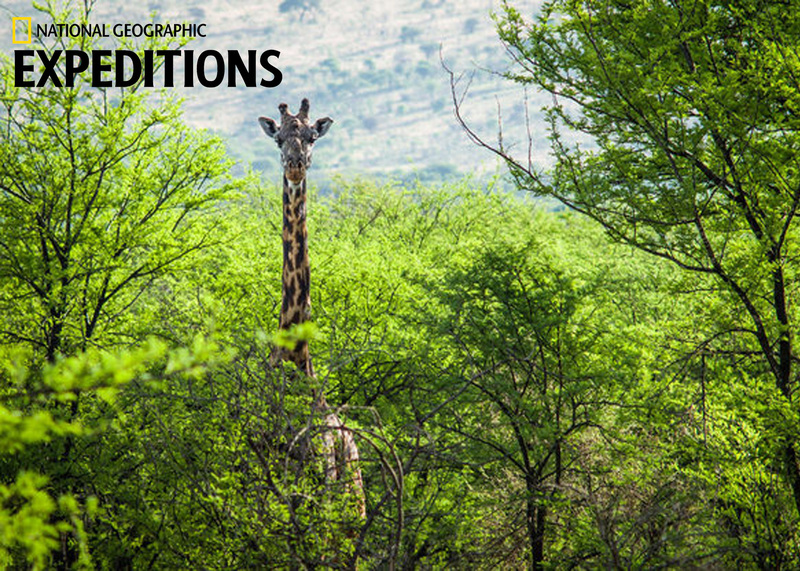 Resident animals include buffaloes, elephants, cheetahs, lions, baboons, zebras and so many bird species. Overnight will be at Serengeti Katikati Tented Camp or Similar Tented Camp in Central Serengeti. All 3 meals included. On this day we suggest a very early wake up in order to do an early morning game drive (when the animals are more active) and see one of the best sunrises you’ll ever witness. It’s really one of the most beautiful experiences to have. After the game drive, we return to the camp for a rewarding brunch and then we’ll proceed to the airstrip for your flight back to Arusha. Alternatively, instead of this early morning game drive, you may choose to stay at the camp for a bit of relaxation Brunch included. Overnight at Olasiti lodge or Similar Lodge in Arusha on Bed and Breakfast. You can catch a flight from Kilimanjaro International Airport to Zanzibar or to Nairobi for further travel or take your international flight back home or whatever your next amazing destination might be. Breakfast included. Prices are per person, double occupancy. For a single room, add $800. Prices are based on 6 people traveling together. Maximum group size is 12, tour will not operate with less than 6 people. 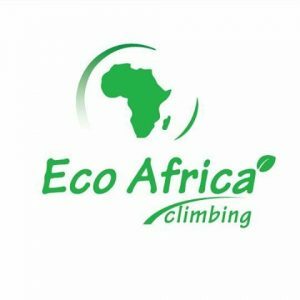 International airfare to/from Kilimanjaro and airfare within Tanzania is not included in the expedition cost.